Brian brings a wealth of investment experience to his clients at Eddy Company, LLC. Originally from Lynn, Massachusetts, Brian has deep roots in Eastern Massachusetts. His goal is provide unbiased financial advice to individuals and institutions regardless of net worth. To accomplish this goal, Brian founded Eddy Company, LLC in 2014 to provide financial advice, tax preparation, and accounting services on a fee-only basis. He is also committed to accepting clients regardless of size and also charging only an assets-under-management fees (fee-only) on all accounts. Brian is part of an elite group of client-facing advisors who have met the requirements to become a Chartered Financial Analyst charter holder as well as an Accredited Estate Planner. With only slightly more than 100,000 charter holders worldwide, The Economist has called the Chartered Financial Analyst ® designation the “gold standard” in the investment industry. For more benefits of working with a professional with a CFA charter, please visit www.cfainstitute.org. Brian also passed the CPA Regulation exam and CPA Business Concepts exam. He has a Bachelor of Science degree from Gordon College and MBA in finance from Boston University. He also holds a FINRA Series 65 securities license, and is a Notary Public. Brian was Co-Chair the private wealth sub-committee of the Boston Security Analyst Society, the Boston chapter of CFA Institute. He was President of the Essex County Estate Planning Council Board of Directors. He is also a member of the Cape Ann Chamber of Commerce Board of Directors, and the Cape Ann YMCA Board of Directors. Brian is a member of the Gloucester Rotary Club. 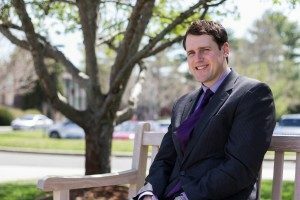 Brian has been an adjunct professor at Gordon College in Wenham, Massachusetts, having taught various business classes in the business and economics department. He also taught the investments section of the Financial Planning Program at Boston University. In his free time, he enjoys hiking, playing basketball, and exploring parks in New England. Jason joined Eddy Company after several years in the corporate world, bringing with him a wealth of business experience and accounting knowledge. His passion for accounting in evident in his dealings with tax and accounting clients. Jason has over 20 years of experience in the printing industry, and uses his business savvy analytics to assist both individuals and small businesses with their tax filings and accounting needs. 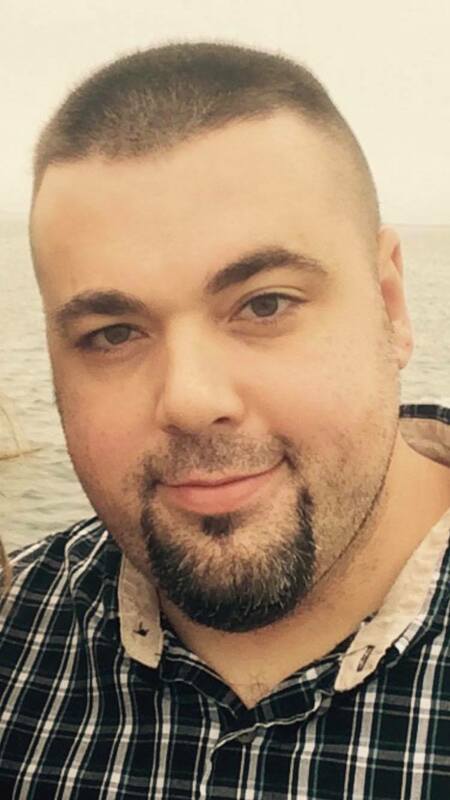 In his free time, Jason likes to spend time in the outdoors, exploring beaches in the New England region with his wife of 15 years and his two small children.